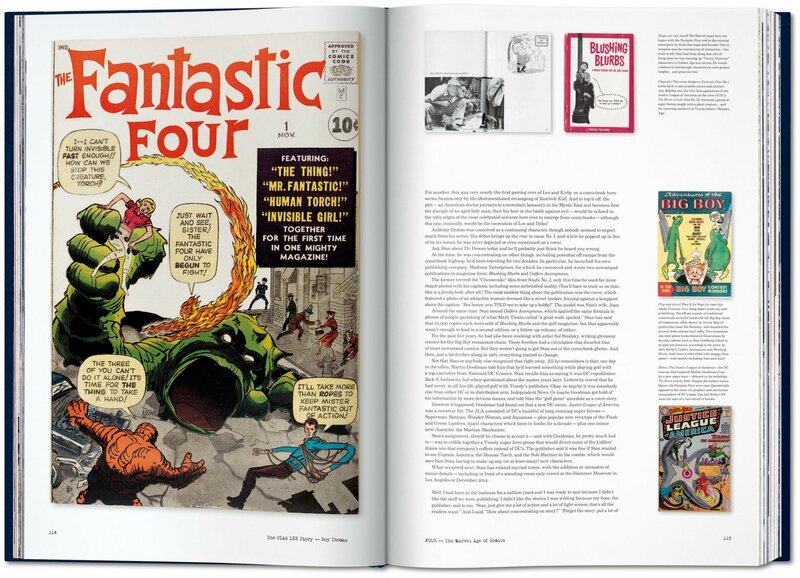 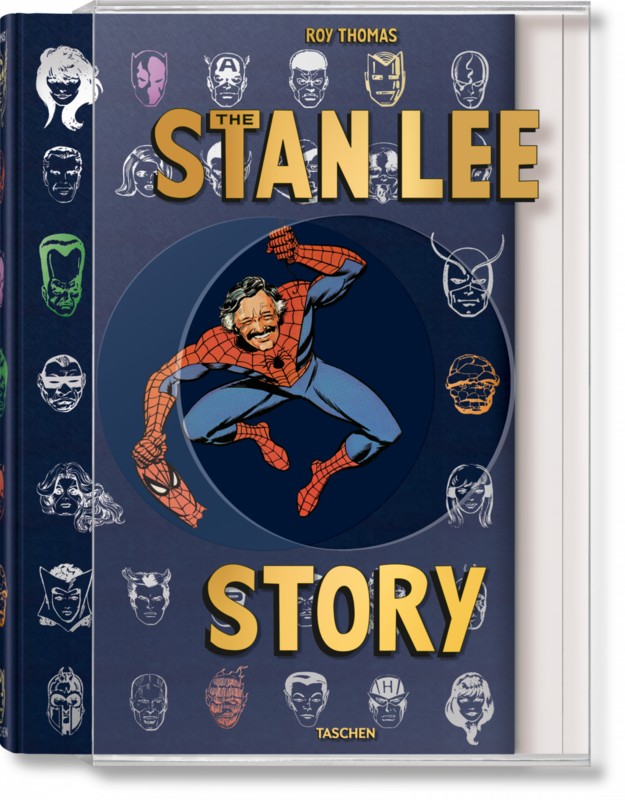 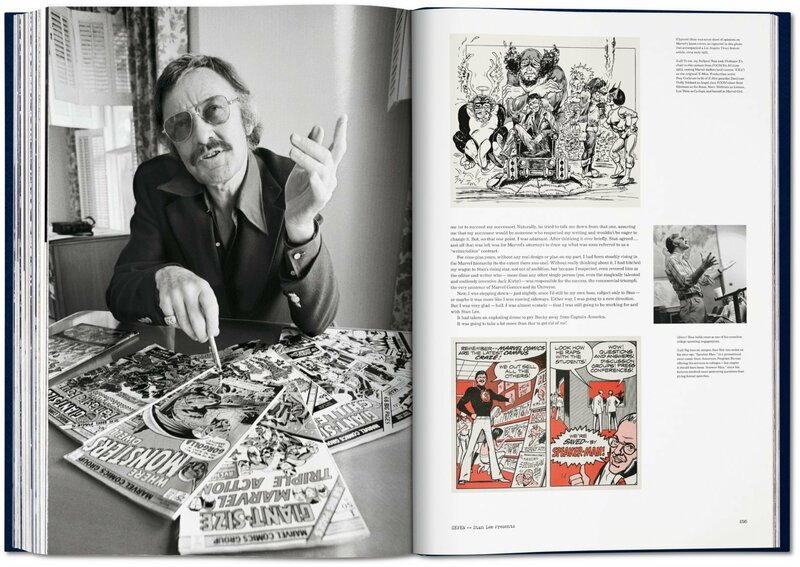 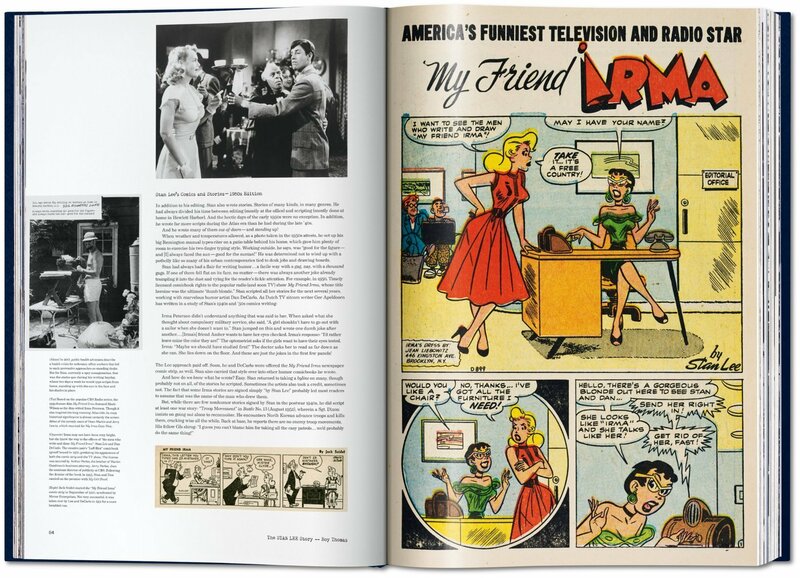 – Complete facsimile comicbook reprints of Stan’s greatest hits and coveted rarities from throughout the decades, true to original size, tipped-in throughout the book; plus a separately bound reissue of Stan Lee’s 1947 Secrets Behind the Comics! 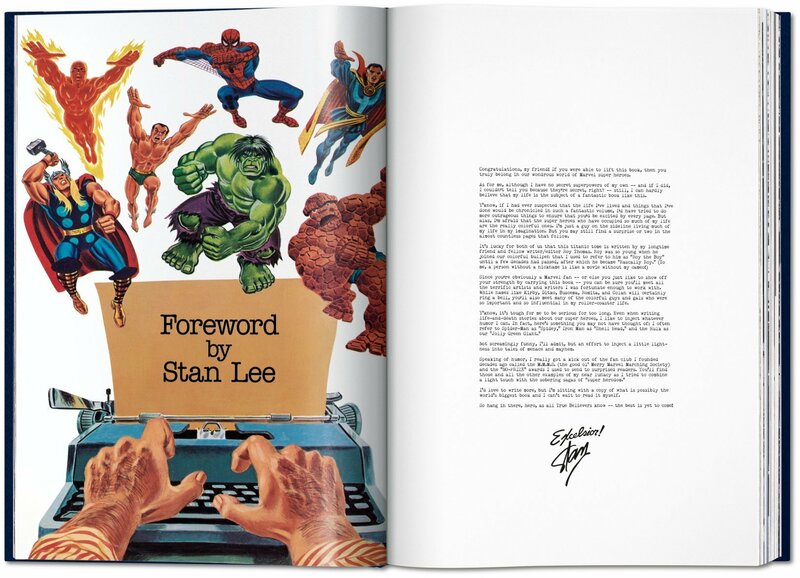 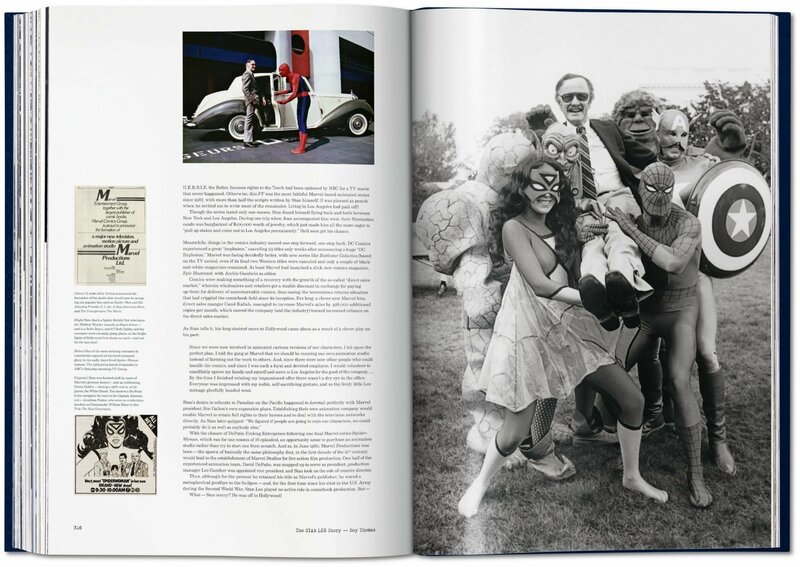 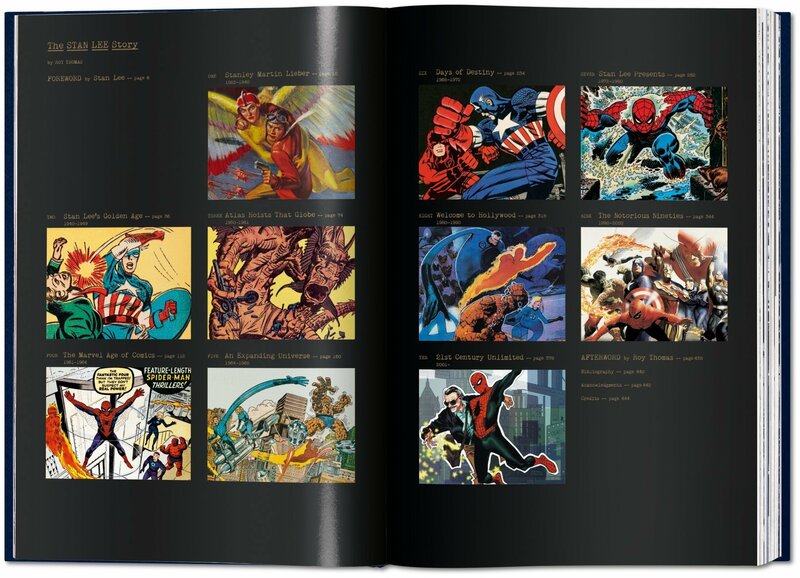 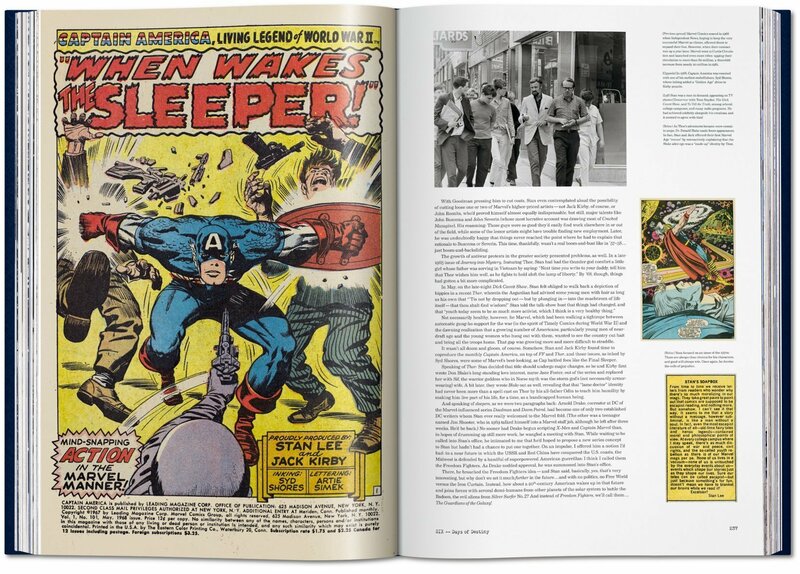 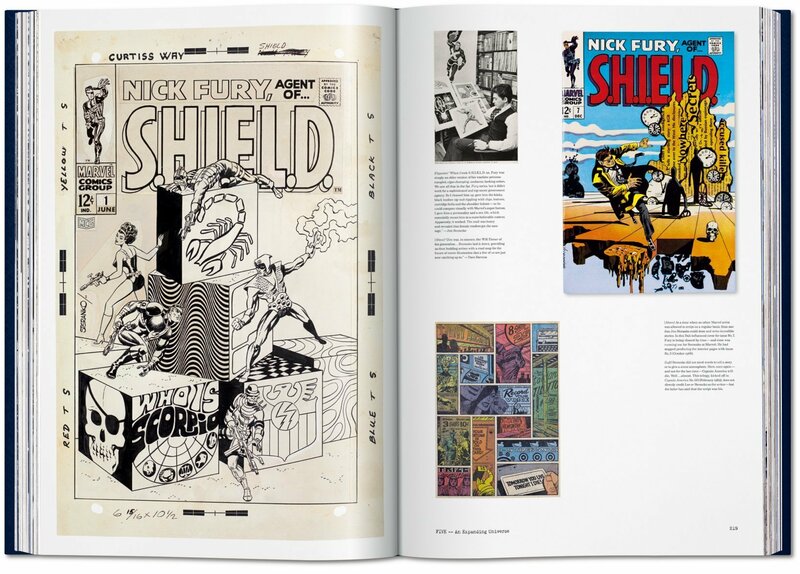 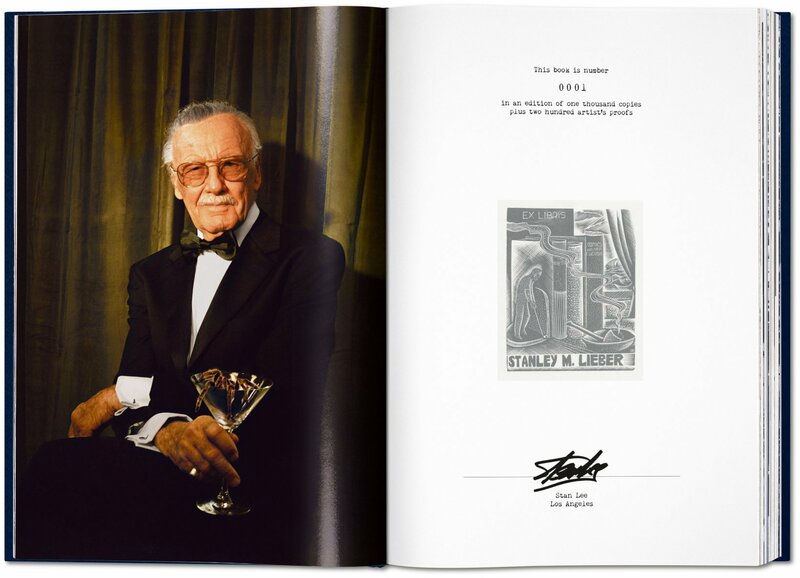 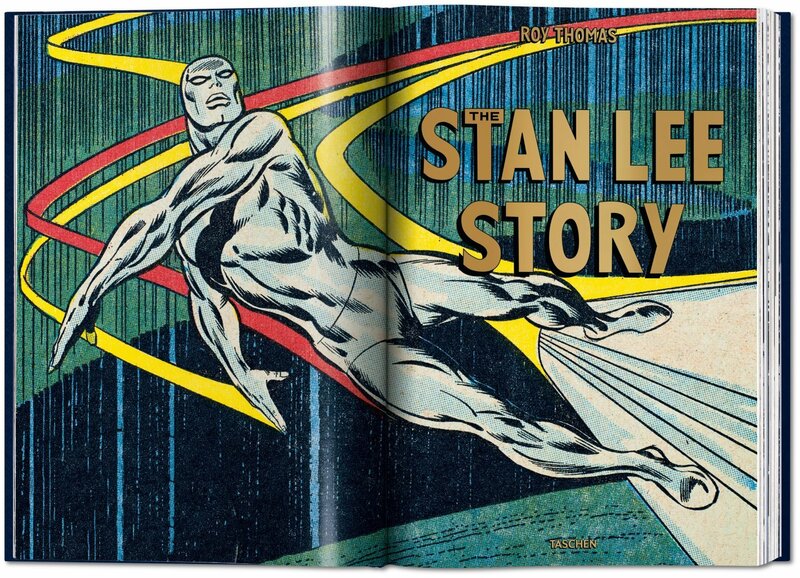 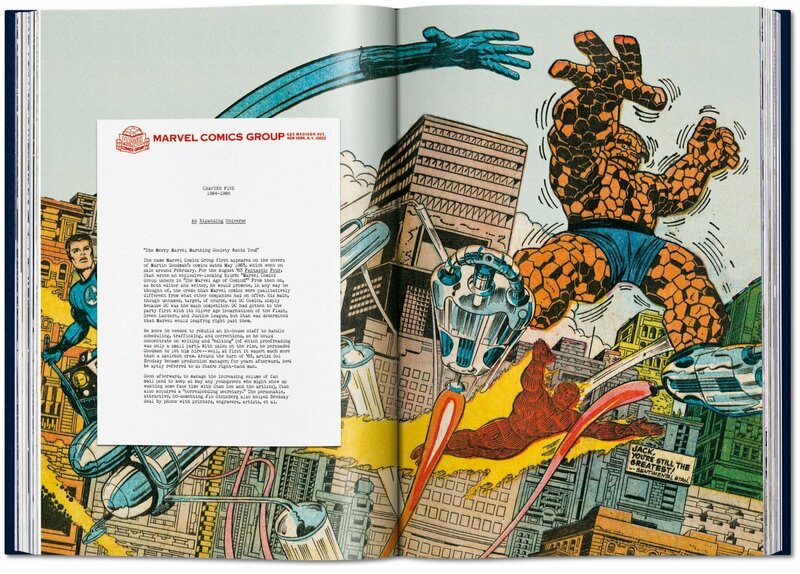 The Stan Lee Story contains 444 colorful pages in an hardcover that measures a whopping 12.4 x 18.5 in. 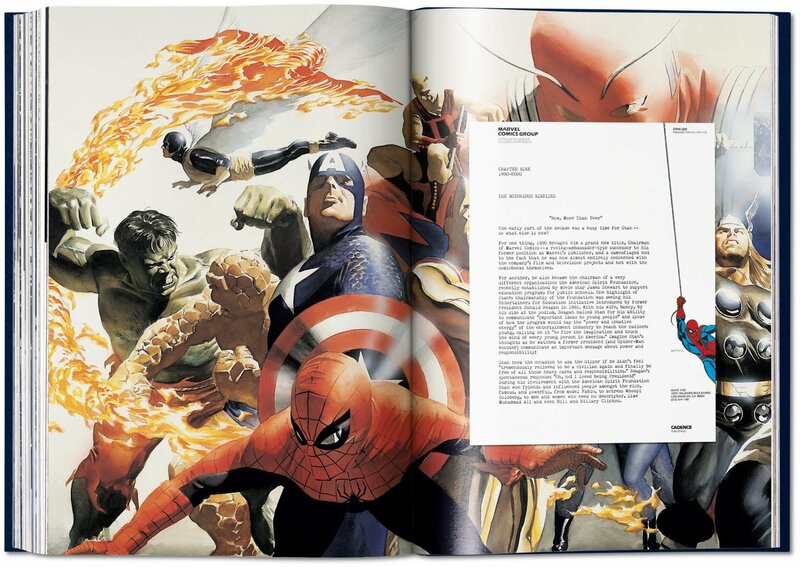 and includes an acrylic slipcase. 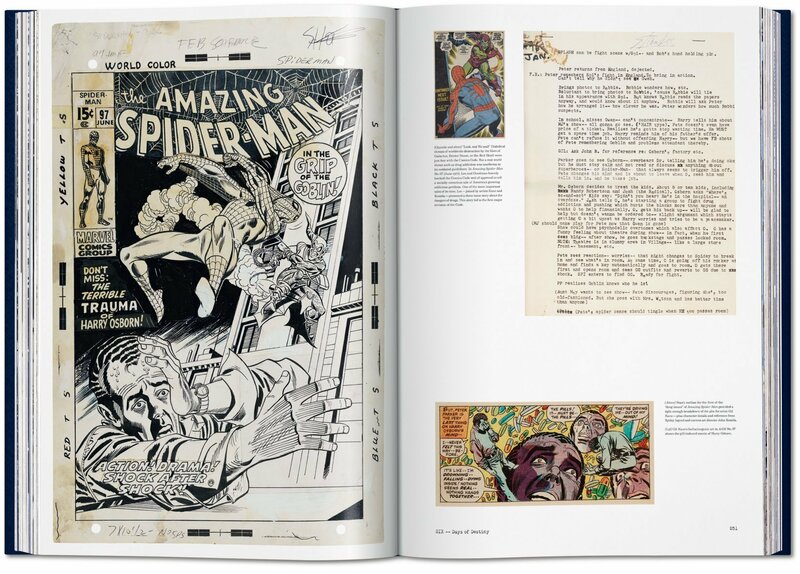 Order this gorgeous oversized book HERE for $1,500.